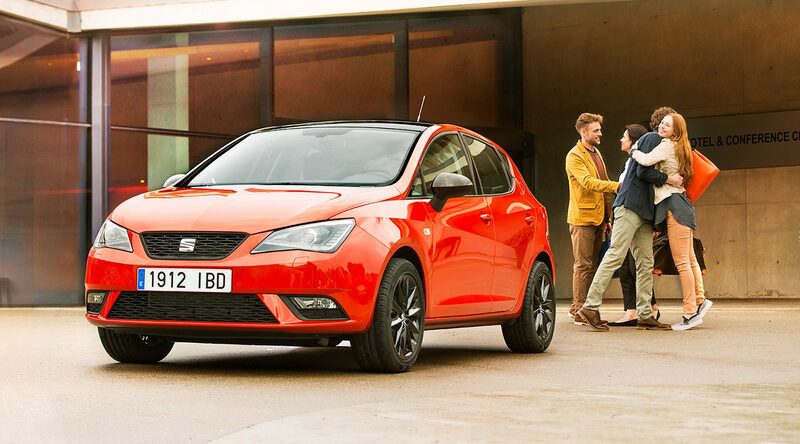 The new Seat Ibiza does not go unnoticed. 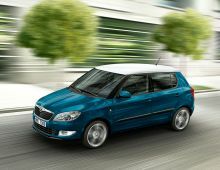 With its new lines that embody the precision and its strong temperament, it generates dynamism eve, when it is stationary. 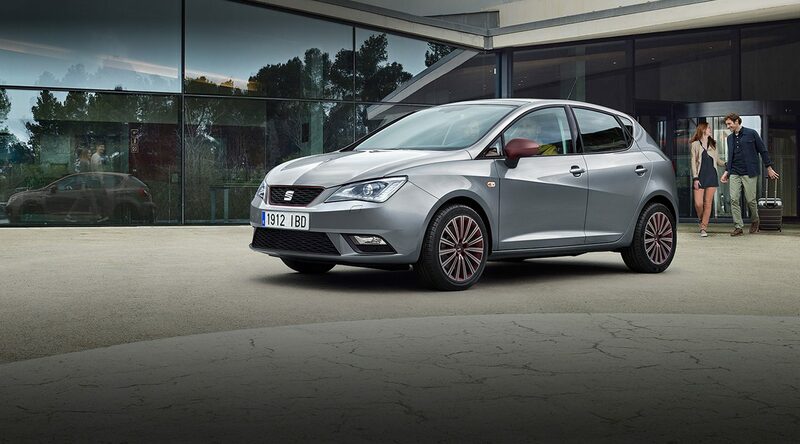 This car gives you everything you would expect from a compact sports car. 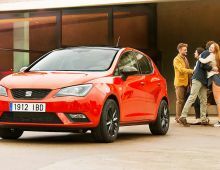 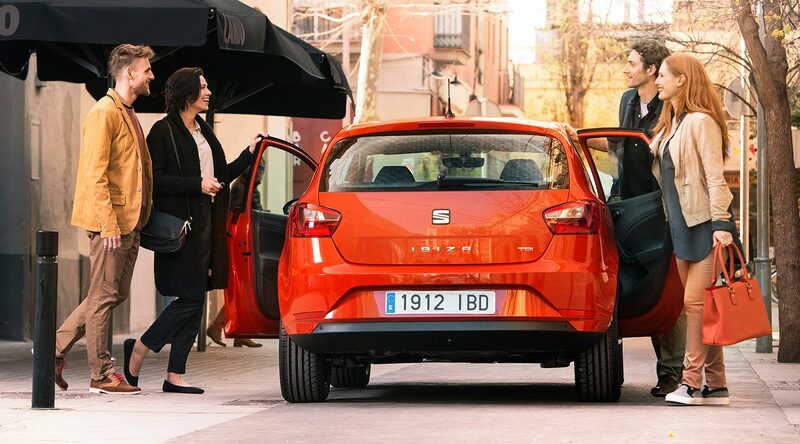 With the latest technology, the new Seat Ibiza is safer, more elegant and sober than all other Ibiza. 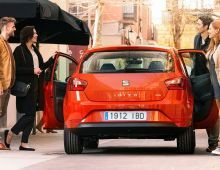 It embodies perfection according to the Spanish brand. 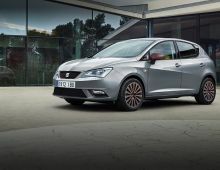 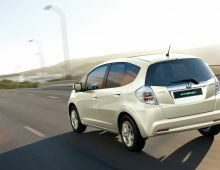 This new model provides unparalleled driving pleasure, safety and also comfort for its passengers with comfortable seating, clever storage spaces and spacious interior.